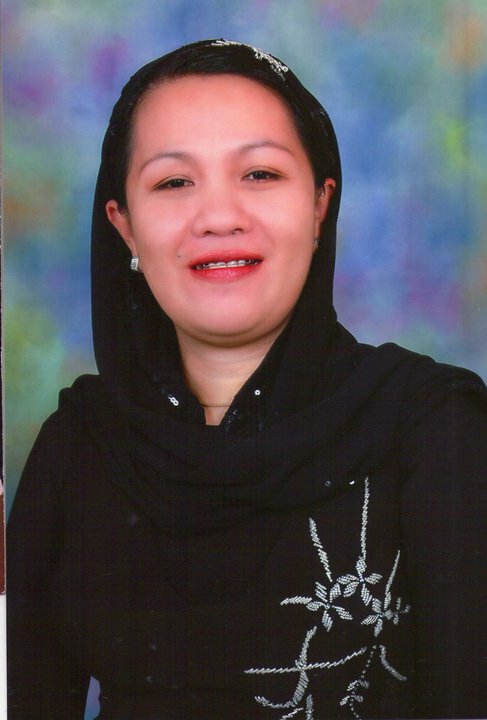 MARAWI CITY (Mindanao Examiner / Oct. 3, 2011) – Kidnappers have seized a Muslim businesswoman and her driver in the southern Philippines, officials said on Monday. Officials said Faridah Olama Adilao, 34, and Moca Mimbantas, 22, were abducted in the village of Nangka in Lanao del Norte’s Balo-i town over the weekend. The duo was heading home in a pick-up truck in Marawi City in Lanao del Sur when they were seized. The truck had been abandoned near Balo-i town, but the fate of Adilao and her driver is unknown. Troops were deployed in the provinces to track down the kidnappers and their hostages. No individual or group claimed responsibility for the kidnapping. “We are getting information from civilians and all these are being validated. We have sent troops to track down the kidnappers who are believed to be members of a kidnapping syndicate operating in Lanao province,” Army Colonel Daniel Lucero, commander of the 103rd Infantry Brigade, told the Mindanao Examiner.